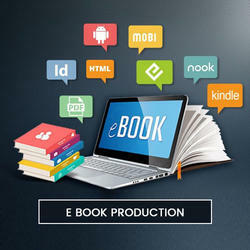 An eBook Creation service is a widely demanding outsourcing service due to its various advantages. An eBook is “fiction or nonfiction text that is distributed and read in digital form (Microsoft Encarta Encyclopedia 2009). 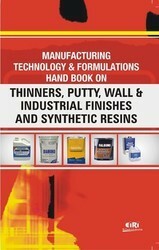 These are electronic books which are usually read on a computer or any compatible handheld device. - Scanning – SPS can provide services for scanning and digitization of print books for conversion into eBooks. We offer standard eBook conversion, eBook cover design, conversion of print books to eBooks and websites for writers. We offer catchy designs for the promotion of your eBooks. Further, our expertise lies in our creativity; therefore we assure the best services in the industry. Enhanced eBooks support audio and video which in turn helps us create digital books with more interactivity. Based on the requirements needed, we are able to create them and make them compatible with the intended device(s).